It’s officially summer! An exciting time, especially for those of us whose favorite activity is napping on warm sand. (So good, right?) The beach is the perfect place to kick back, relax, and let your hair down. 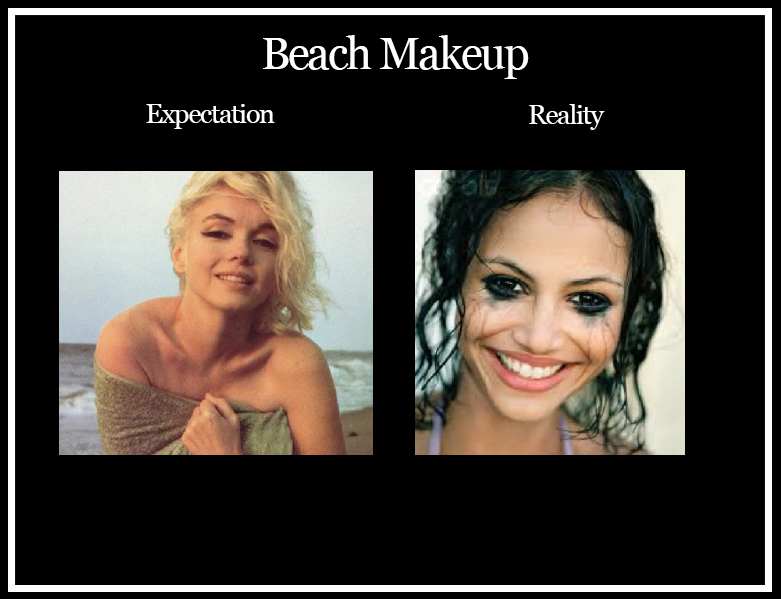 Unfortunately, the beach is also a minefield for beauty blunders. Pinterest and Instagram have taught us that perfect beach waves and a sun kissed tan come naturally to everyone, but sadly, this is not the case. It does take effort. Effort and a handful of key products. 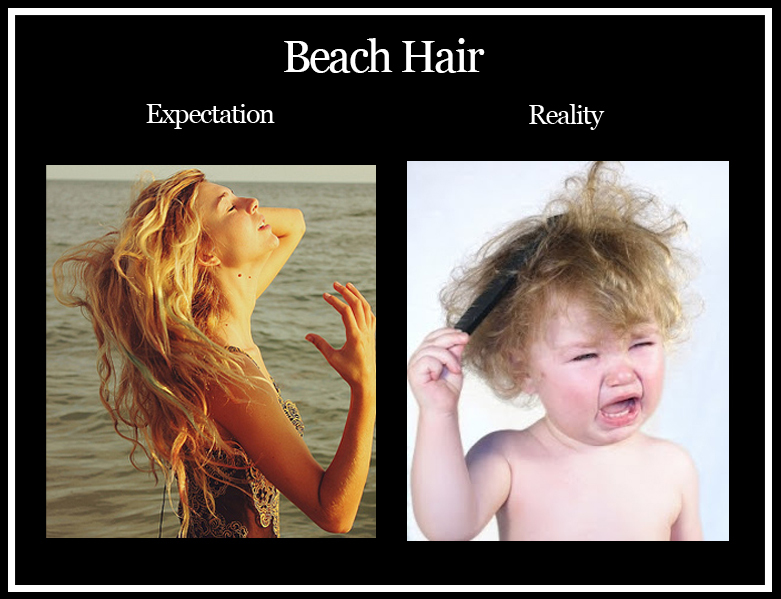 Thankfully, we’ve got the hookup on everything you need be as beautiful on the beach in reality as you are in your expectations! Beachy waves are a timeless look that positively screams "summer." Saltwater and a light breeze can help you achieve this style, but they can also turn your hair into a dry, tangled mess. (Trust us, we've been there.) The solution? A styling product to add definition and moisture, a great detangling tool, and a protective spray that nourishes as it blocks UV rays. With these in your beach bag, you'll be Pinterest ready all summer long! One of my favorite beach looks this year is pin-up inspired glam. An even complexion and a killer cat eye are really all you need to channel your inner Marilyn. With the wrong products, though, you may end up looking more like a raccoon than a glamour girl. To beach-proof your entire look, invest in a water-resistant mineral foundation, like this one by Colorescience with SPF 30 Protection. (The built in brush makes touch-ups a breeze.) Waterproof eyeliner and mascara are a must, as well. This one by Blinc is perfect for dark, defined lines that last all day, even if you take a dip! 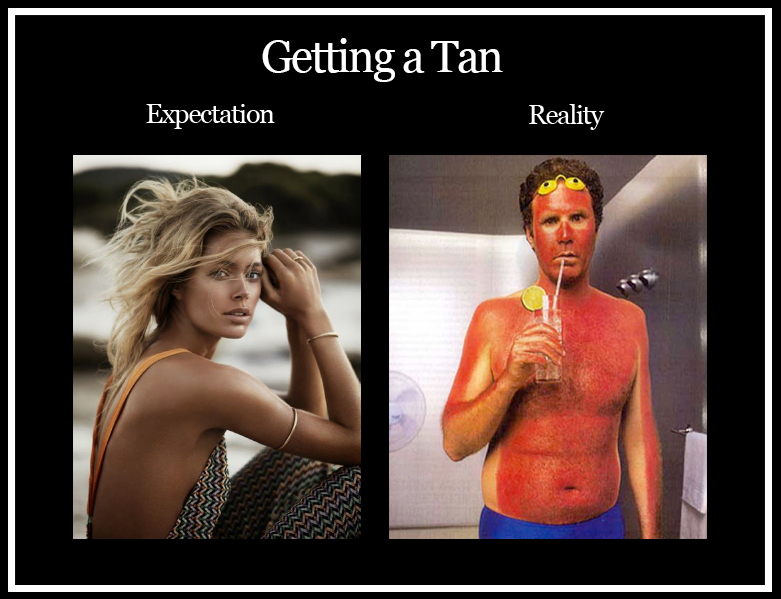 As proponents of proper skin care, it is our duty to advise you to TAN RESPONSIBLY. Baking in the sun can be damaging and dangerous. But we're sure you already know that, which is why you love sunless tanners, right? One of our favorites is this one by Fake Bake, which is perfect for a natural, even tan, without those tell-tale streaks. (Check out our tips for a flawless self tan!) For moments when you're in the sun, a physical sunscreen like eltaMD is ideal for maximizing sun protection, while minimizing exposure to harsh chemicals. And if you do end up overdoing it in the sun, a remedial gel can soothe your pain. We're sure you'll have a great time (and a great look) on the beach this summer. Stock up your beach bag this week with 15% off orders $25+. Use code: BEACHBAG at checkout.